Download official Stock ROM firmware for Cherry Omega Lite 4 in the article you Will Learn How to Install stock ROM/flash file on Cherry Omega Lite 4. if you own a Cherry Omega Lite 4 smartphone and want to Install Stock Rom/ firmware on it to unbrick or fix bootloop issue then you are on Correct Place, in The article we Share a Step by Step Guide to Install Stock Firmware on Cherry Omega Lite 4. 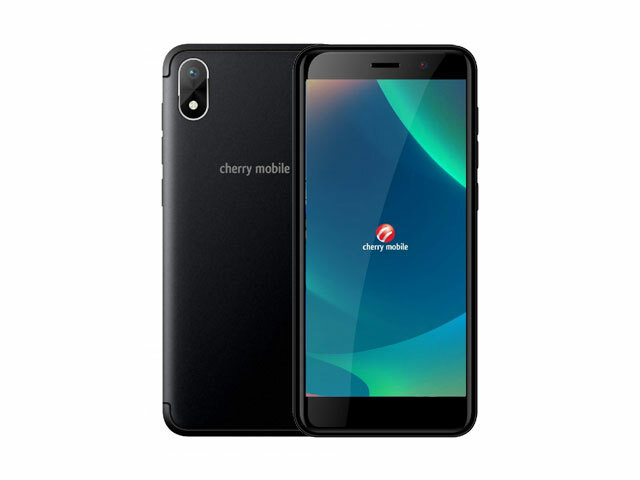 The Cherry Omega Lite 4 is a Smartphone Which is Run on android OS and Powered by a Mediatek Processor, the Cherry Omega Lite 4 is a Dual sim Smartphone that accept 2 Regular SIM card, connectivity Option’s include 3G 4G, GPS, Wi Fi, Bluetooth etc, Sensor include Goryo proximity Gravity etc. In Some cases We have bricked our device, then we can use this firmware to bring back to Stock. Also if you feel your Cherry Omega Lite 4 lag or has an issue, then flash the stock firmware from the list below and save from situation. Stock Firmware doesn’t void a warranty on your Cherry Omega Lite 4.